Atwood Memorial Center is St. 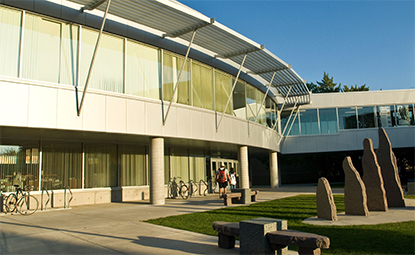 Cloud State's student union. As the heart of campus life, Atwood Memorial Center inspires inclusivity, involvement, and sense of belonging through its diverse and student-focused places, programs, and services. Join our email list to receive reminders about Atwood's weekly specials and announcements! Make sure to check out all of the Cultural Nights. These events almost every Saturday night during Spring 2019 semester. Check out Denny's Den, Build Pizza & Freshens/Burrito Bowl on our lower level Monday-Friday. Chick-fil-A, Erberts & Gerberts, Coffee & Bagels and our Coffee Corner on the main level. Various days and hours.